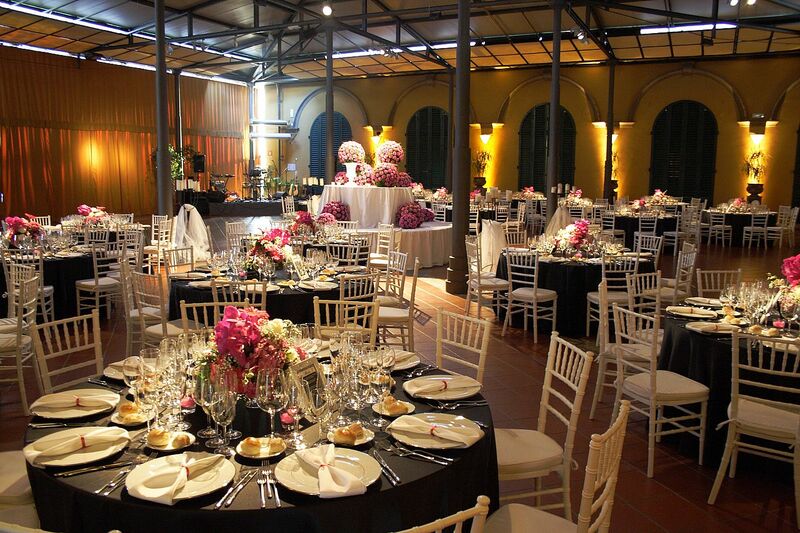 Vila Castelletti, the perfect location for your Luxury Wedding in Florence! The Elegance of the Tuscan Countryside, the Charm of a XV Century Villa, an 8 hectares Park will be only the Setting of your Day! Passion, Love and Innovation are the bases of our events, your emotions will make your Luxury Wedding Perfect as you dreamt it. Let your immagination and dreams free to come true. There’s nothing that we can’t do. Villa Castelletti, your venues for Luxury Wedding in Florence!